Depart home area for our journey north to reach our ferry at Heysham for the afternoon crossing to Douglas staying at the 3* Empress Hotel, situated on the harbour front in Douglas. Today we are joined by a local guide to explore the west and north of the island. We spend the morning in Peel, with free time to choose a visit to the Castle, the House of Manannan or just take in the harbour views with a coffee. 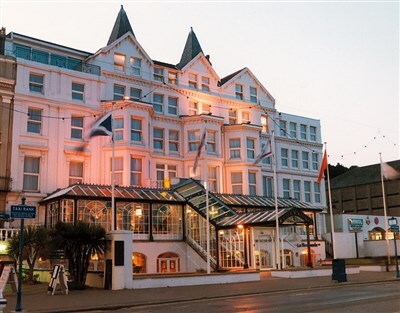 In the afternoon we proceed to the north with a break in Ramsey before covering some of the famous TT motorcycle route on our return to the hotel. This morning is free at leisure. In the afternoon we join the coach again to Laxey, in the north of the island. From here we board the electric train to ascend the islands tallest mountain: Snaefell. At the summit there is time for refreshments whilst you admire the views from all sides, and on a clear day all 4 countries of the UK can be seen. After breakfast we board the coach to explore the south of the island. 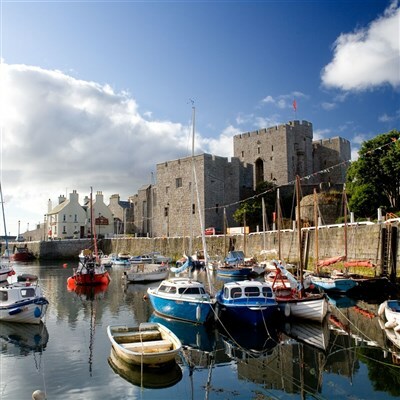 Stopping first at Castletown, the original capital of the island, here you can choose to visit some of many of the island's historical attractions, Castle Rushen, Rushen Abbey, The House of Keys, or the Nautical Museum. 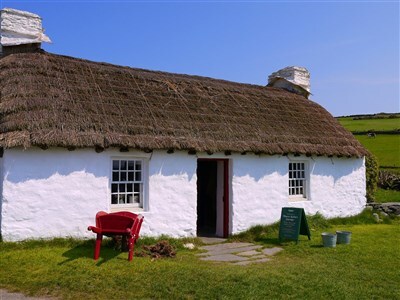 We then drive on to visit the Cregneash National Folk Museum. Cregneash is a living illustration of a farming and crofting community in the 19th and early 20th century. 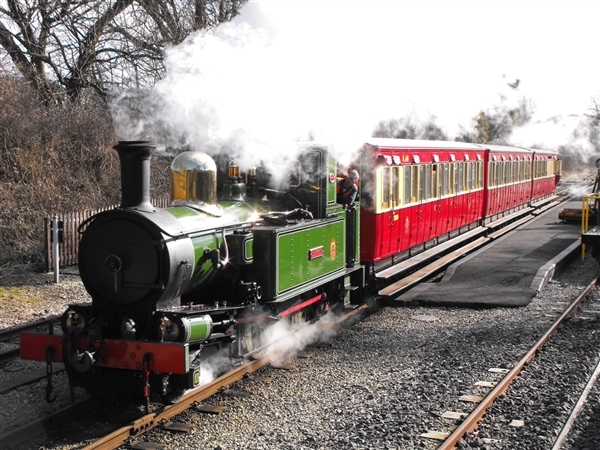 We finish in Port Erin where we board the steam railway for a nostalgic journey back to Douglas (fare included). Originally built in the late 1800's the 3 feet track gauge lines covered about fifty miles. Now only the southern line, operating since 1874 continues. It covers around 15 miles from Douglas to Port Erin. Free day at leisure. There is plenty to explore in the town of Douglas, or you can choose to travel by tram, train or bus across the island. After an early breakfast it is time to board the ferry for the return crossing to Heysham, arriving home mid evening.